The roads to critical oil spots and installations will be in at least motorable state by the First Oil in 2020. This assurance has been given by UNRA’s Director of Design and Projects, Eng Isaac Wani, at the 4th Annual Oil and Gas Convention ongoing in Kampala. Wani said although the oil roads are in an area that had literally no real road network, they are ensuring that at least critical roads are in usable state by 2020. The roads include Masindi-Paraa-Buliisa; Hoima-Butiaba-Wanseko; Buhimba-Nalweyo-Bulamagi; Lusalira-Nkonge-Lumegere-Ssembabule; and Masindi-Biiso(Kabaale-Kiziramfumbi, Hohwa-Nyairongo-Kyaruseha. He said the contractors have been told to use own monies since the procurement process is taking long. 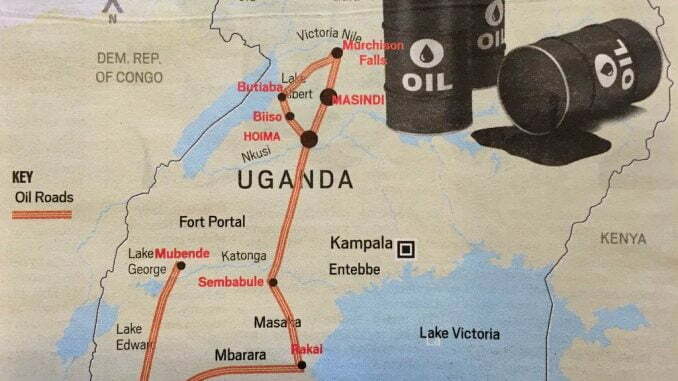 According to Wani, UNRA is using internal expertise for the design and procurement of the oil roads, a process that would end by end of this year. 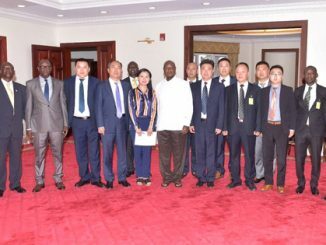 He revealed that the contractors have been told to start with critical sections like bridges, swamps and steep elevation so that by 2020 even if the roads are not fully completed they would be motorable so that roads are not a hindrance to production of oil. Wani said UNRA also has a Plan B of building gravel roads to service the oil spots in the event the marked oil roads delay. According to Wani, factors that could delay completion of the oil roads on time include inadequate financing, delayed procurement, and construction challenges like heavy rains and shortage of materials. 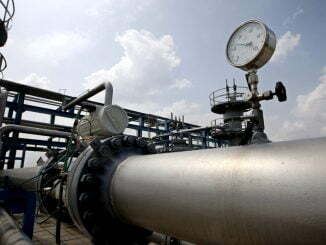 Wani said the oil roads will also be linked to the Northern Corridor to regionally connect Kenya, the Democratic Republic of Congo, Rwanda, Burundi, Tanzania and South Sudan, in order to boost regional trade and integration. 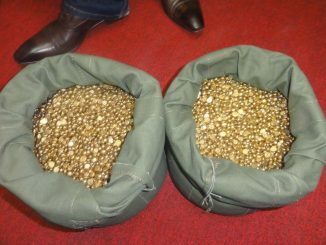 Richard Kaijuka, the Chairman of the Trustees of Uganda Chamber of Mines and Petroleum, organisers of the convention, challenged Wani to ensure that the two-year deadline is stuck too, considering that the performance of UNRA on such projects is wanting.